2- How a generous water stop changed me. Water is Life! 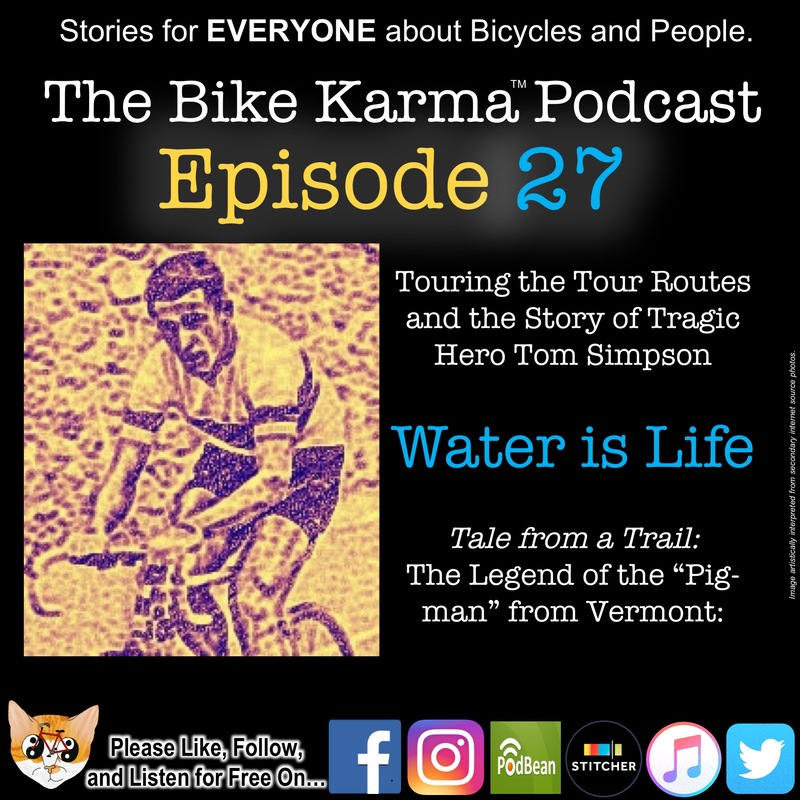 3- Tales from Trails: The Pig Man of Devils Washbowl in Vermont, USA. with Ben from the Behind the Handlebars Podcast out of VT.